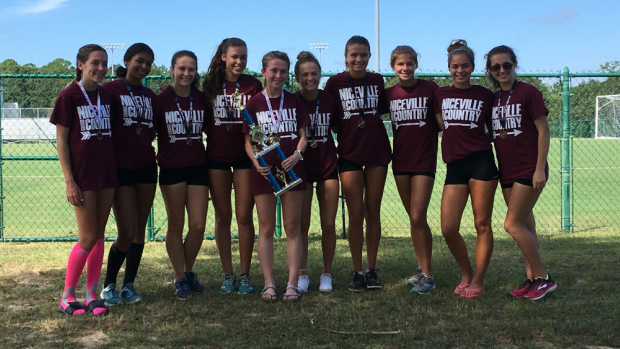 The Niceville and Chiles girls finished 1-2 at the Cross Country Finals last year and based on our team scores we could see another showdown in Tallahassee the second week of November. On the boy's side, Chiles and Vanguard went head to head last week on both the individual and team front and should duke it out the next several meets as well. We rank the top girls and boys teams in 3A. Where do you and your squad stack up?